In the early hours of January 4, 2018, a 4.4 magnitude earthquake hit the Bay Area – more precisely, a 5 mile distance along Hayward fault. As an area that is no stranger to earthquakes, we find this a perfect opportunity to discuss structural safety in regards to seismic activity. USGS Geologist David Schwartz points out that the Hayward fault has experienced close to 30 earthquakes in the last 10 years, making this area of San Francisco an at-risk location for more frequent seismic activity. Even more worrisome than the Bay Area being at risk for more earthquakes, is the fact that about “5 percent of earthquakes are followed by larger earthquakes,” Schwartz goes on to explain. Another interesting factor to this incident is how Hayward fault often undergoes high magnitude (damage prone) earthquakes every 150-years, which Schwartz points out, we are almost at the 150-year mark. A 4.4 earthquake might not necessarily sound the alarms of many, but it can easily cause damage to homes and buildings which are not sound. This is increasingly true for soft story homes, a popular style for residences in the Bay Area. Fortunately, there is a relatively easy solution to homes located in earthquake prone areas — seismic retrofits. Seismic Retrofits, which are structurally engineered and secured to the foundation of homes and buildings, keep structures sound, and those in and around them safer. As high magnitude earthquakes not only cause structural damage and injuries, but also cause communities to be isolated from police, firefighters, and other rescue teams — basically, the more prepared you are, the better. Below are a few key reasons we suggest Bay Area and other California coast homes invest in seismic retrofits. 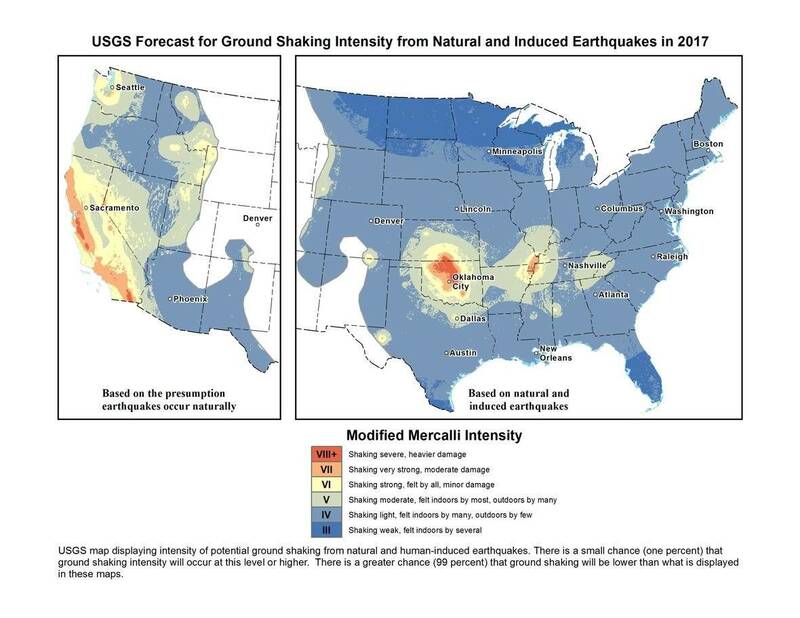 According to California’s Department of Conservation, their 2016 geological report indicates that “over two-thirds of our nation’s earthquake losses will be in California.” From an economical and humanitarian standpoint, this is huge. As our two largest metropolitan areas (San Francisco and Los Angeles) are located on dangerously high hazard zones, the time to prepare for “the next big one” is now. While death tolls have greatly subsided, when comparing San Francisco’s 7.9 magnitude earthquake in 1906 (killing 3,000) to Northridge’s 6.7 magnitude in 1994 (killing 61) – the overall monetary damage has not, with an average of about $15 billion of damage caused by these mega-quakes. So, for those working and living on the California coast, it’s important to consider these structural reinforcements, which are engineered to lessen the impact of seismic activity and protect your home from collapsing and hurting loved ones – as structural safety is often a common misconception Bay Area residents have. In fact, although it’s common for today’s newer constructions to be built up to current city codes, that doesn’t necessarily mean a building has had seismic retrofits integrated. In fact, a 2016 report by The California Seismic Safety Commission states that “most Californians falsely believe that new buildings are earthquake proof.” For this reason alone, we urge property owners and property managers to have their residential buildings evaluated by a structural engineer and accommodated in any way necessary. The reality for older residential buildings is a bit more grim. Homes built between the 1950’s – 1970’s usually weren’t designed to withstand seismic hazards. We often find these structures lack adequate foundation anchorage. 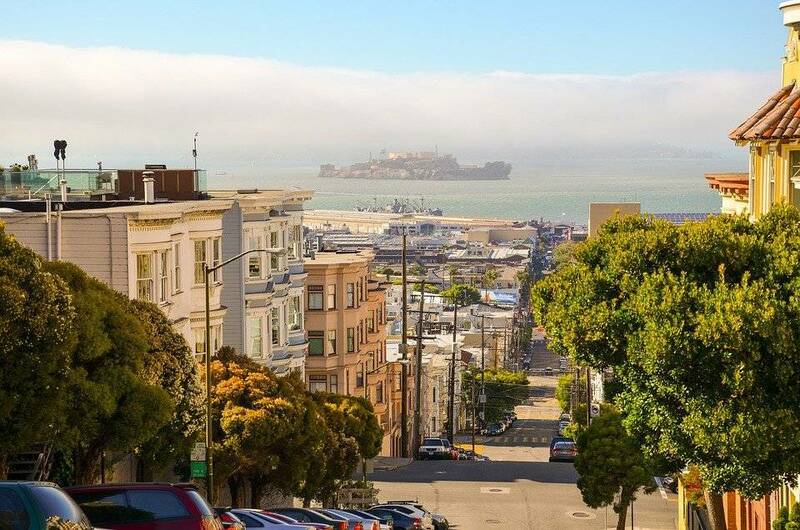 In San Francisco, a good deal of these are what we call soft-story buildings; homes or apartment buildings where the bottom floor is open, often used as a garage or carport. These soft story buildings have difficulty safely supporting the upper levels of the building during an earthquake, making them dangerous places to be during a high magnitude earthquake. Unfortunately, we can’t predict or stop seismic activity, but we can proactively take safety measures to protect ourselves, our family, and employees.